The seasons are changing. Winter is coming. Keep warm at Silversky. 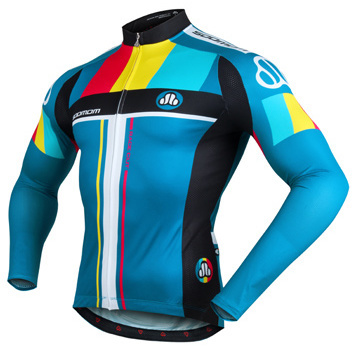 Here at Silversky Cycle Wear we shy away from discounting or sales. 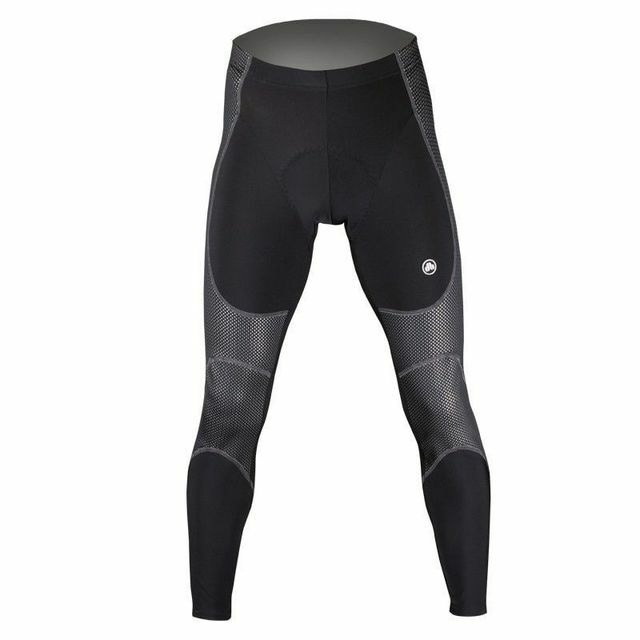 We offer quality cycle gear at great prices all the time. We don't inflate prices or sell cheap inferior quality products only to discount later. We offer Free Shipping NZ and Australia wide. Roll with us, you won't be disappointed. Read unedited customer reviews here. The women's Hail Mary - A tailored casual cycle jersey that screams sophisticated style. This beauty is at home on the enduro circuit or just as a modern twist on figure hugging alternatives. The rugged Hex-Mesh fabric coupled with double stitching ensures the Hail-Mary can take the hits (but hopefully not), the breathable moisture wicking mesh fabric adds another level of comfort while you climb to greatness. The men's Wilbur. A stylish tailored fit for this rugged beast, at home on the enduro circuit or just as a modern twist on figure hugging alternatives. The rugged Hex-Mesh fabric coupled with double stitching ensures the Wilbur can take the hits (but hopefully not), the breathable moisture wicking mesh fabric adds another level of comfort while you climb to greatness. The inclusion of dual water proof storage pockets allows you to balance your belongings, think keys in the left pocket and phone in the right pocket and you've got it. Follow us on Facebook, regular cycle updates and insightful articles into all things cycling. Leave your Instagram alerts on, we regularly add new styles..be the first to know. More difficult to get on than a traditional sock, but once they're on they feel and look great...especially in the wet! Loads of comments and looks. Love 'em. Prompt postage great quality need to buy more as the whole family wanted a pair! Hand delivered. Nice. Rode Whaka50 in comfort-even better. 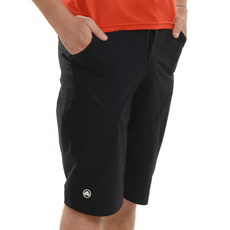 Officially a bib short convert. Will happily buy again. Love it ! And the sizing guide was very accurate too . Well made, not too hot not too cold...juuuuust right. The phone thing while wearing is cool. Great fit.....not too long, not too short! Love them!! I love the way they sit up high on your lower back and doesn't want to slide down. They are comfortable to wear. Highly recommended. 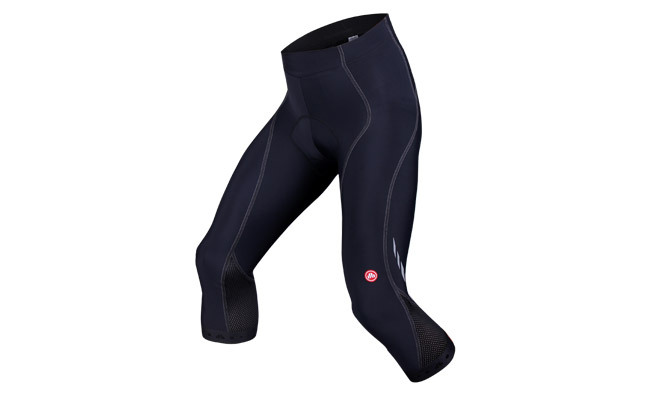 Good fit, well made and felt so comfortable whilst riding. The colours are cute also and they are very flattering to wear. They look like my new go-to riding pants. 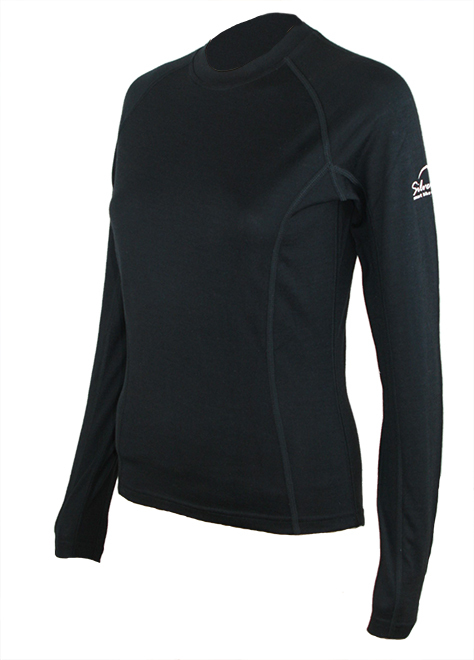 I love this base layer top! 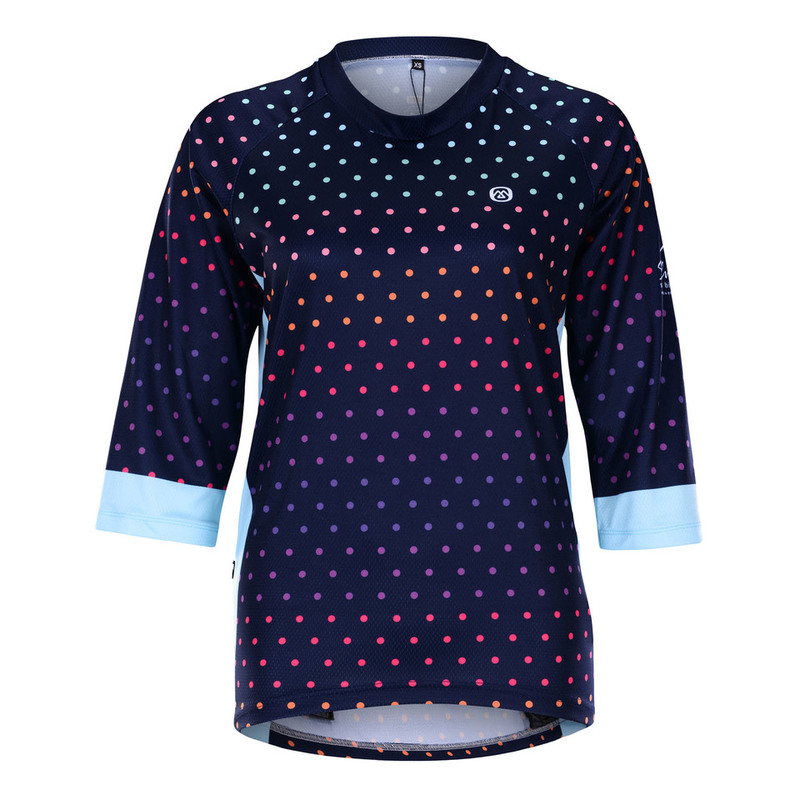 A great Merino long sleeve top that fits well and performs. It washed up well also. I can see this becoming an essential. Top performer during the Wellington winter! I'm 78kgs and these fit nice and tight, they feel great on..hope they make me go faster! 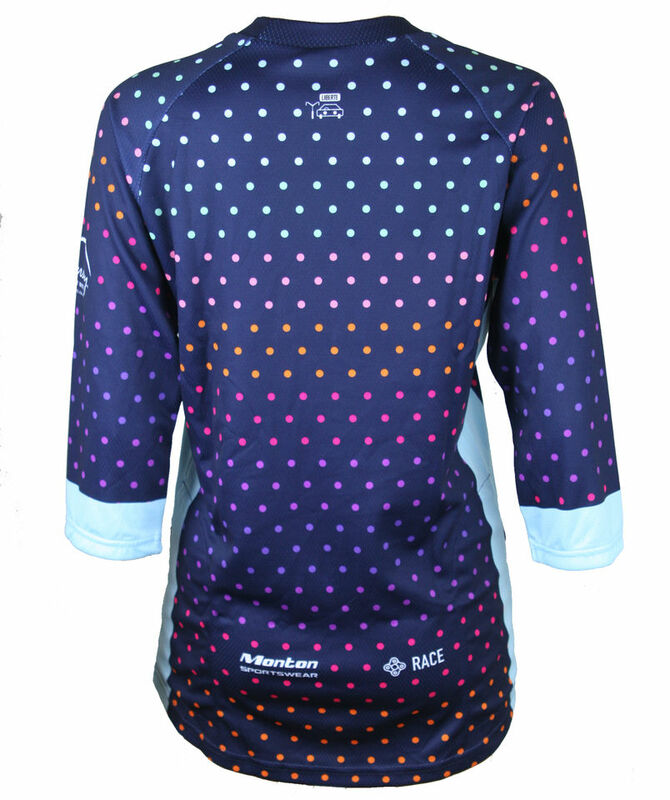 Great looking and feeling base layer. Well made.